Tokyo has approved an ordinance that prohibits discrimination on the basis of sexual orientation and gender identity. According to Human Rights Watch, city leaders approved the bill on October 5. Tokyo will host the Summer Olympics in 2020. In 2014, after Russia hosted the Winter Olympics, the International Olympic Committee (IOC) amended its host city contract to include a non-discrimination clause that includes sexual orientation. The new language is expected to be included for the first time in the contract signed by Beijing, China, which will host the 2022 Winter Olympics. 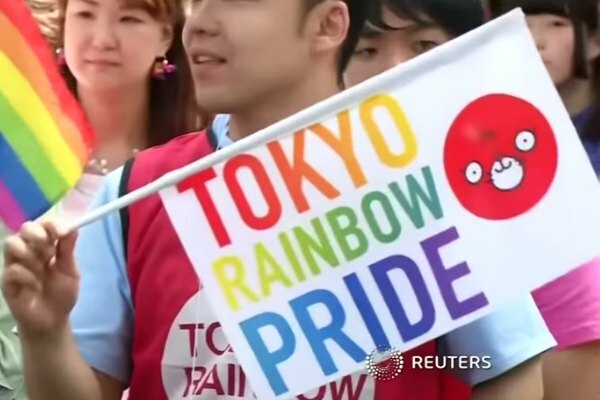 The law states “the Tokyo Metropolitan Government, citizens and enterprises may not unduly discriminate on the basis of gender identity or sexual orientation.” It also commits the city to conduct an LGBT rights awareness campaign. Japan has no national law protecting LGBT people from discrimination. Additionally, the Japanese government does not recognize the unions of gay and lesbian couples.